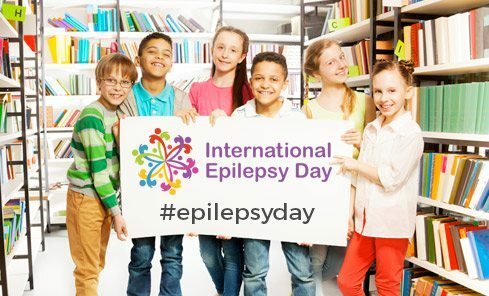 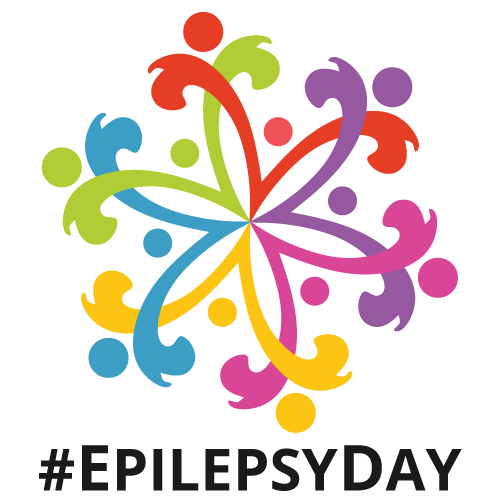 Show the world how you celebrate #EpilepsyDay! 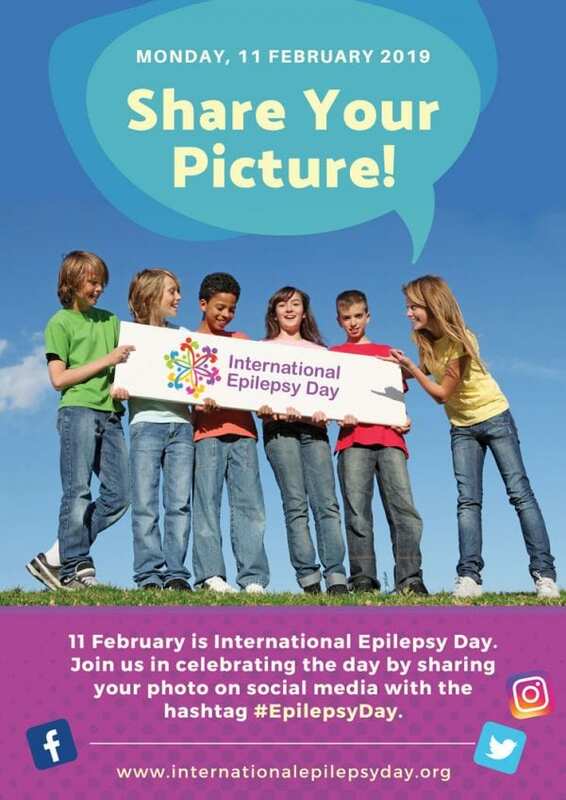 Share your selfies and pics on social media with the hashtag #EpilepsyDay (e.g. 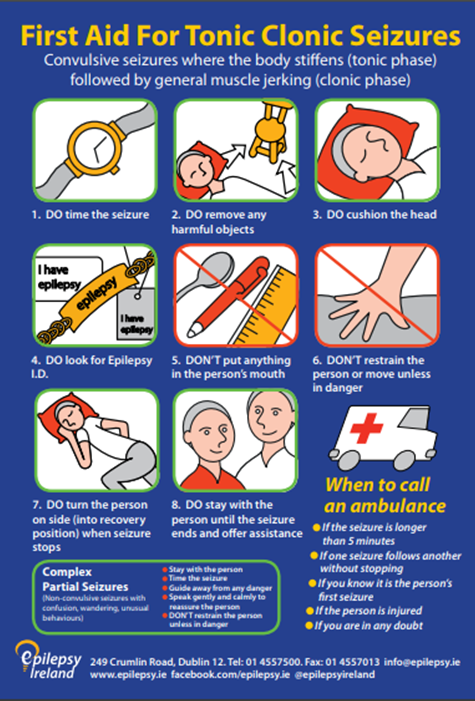 see below) and they’ll appear on the special Interactive Map. 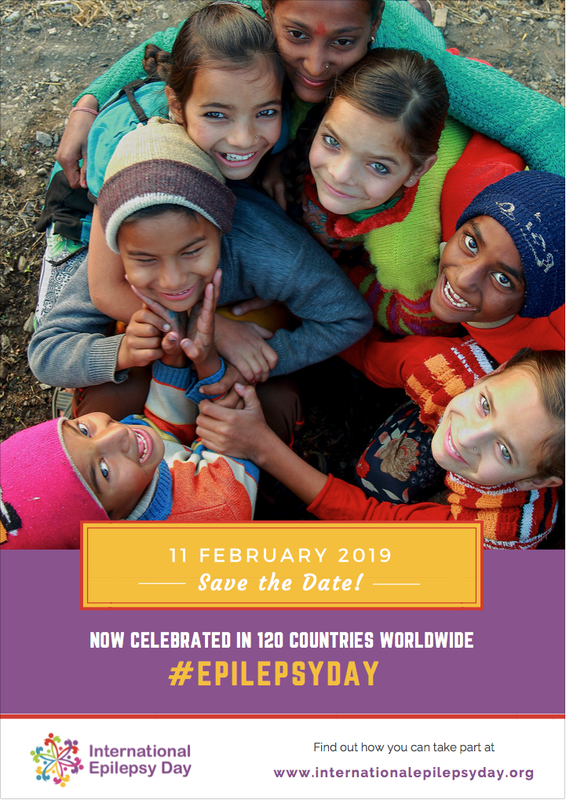 Click on image to download and share on social media using the #EpilepsyDay hashtag. 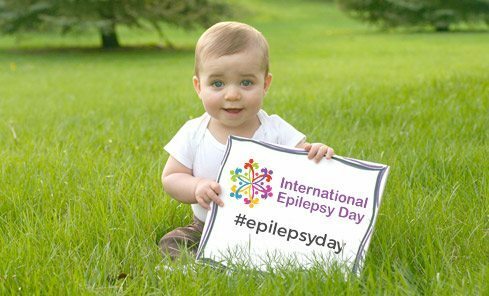 Why not share one of these videos to help raise awareness.